The Barn at Gibbet Hill seems to be are home away from home!! It seems like I just wrote about a wedding at the Barn at Gibbet Hill. The wedding I’m writing about will be on Sunday (Dave was just there yesterday). So Mike and Serena have made some great choices – some that I’ve never used before. Introduction music for the wedding party: “Burnin’ for You” by Blue Oyster Cult. Introduction music for the bride & groom: “Just Marries” from the move Up soundtrack. For this wedding we’ll be offering sound support for the wedding ceremony (microphones & PA), music for the cocktail reception and dj services for dinner & dancing. Please look for weddings from this past weekend that will be appearing soon. 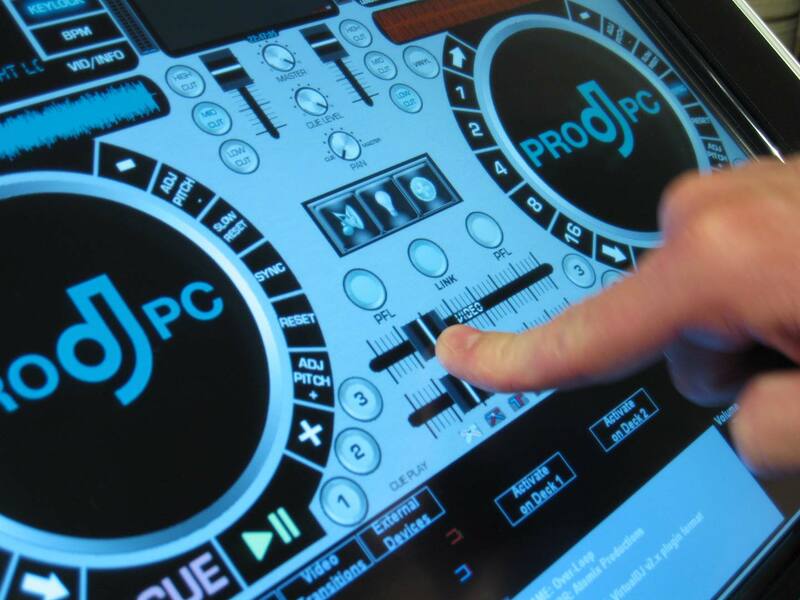 We provided dj services at: Popponesset Inn, The Verve at the Crowne Plaza in Natick, & the Barn at Gibbet Hill in Groton. We also provided lighting for two weddings at the Canoe Club Ballroom and one at the Crane Estate at Castle Hill. This week we have weddings to dj at the Lyman Estate, Ocean’s Edge, Exchange Conference Center, Fruitlands and the Barn at Gibbet Hill. 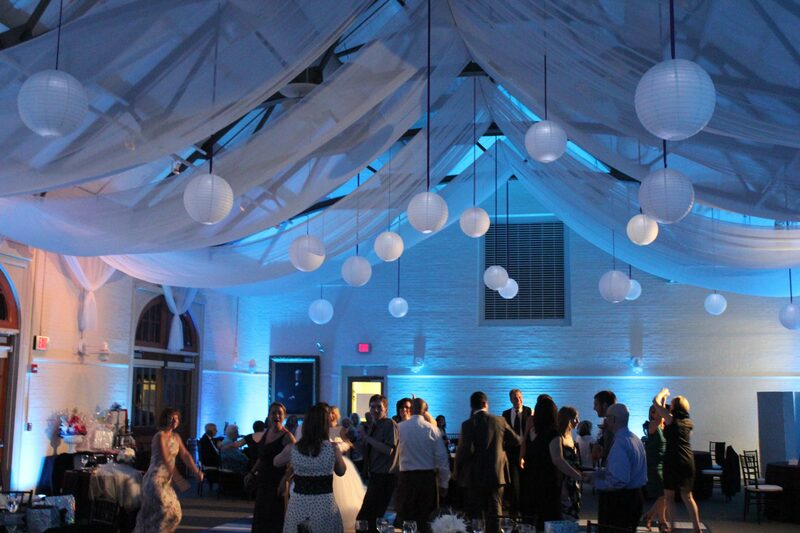 We will also be providing lighting for weddings at the Boston Museum of Science and the Canoe Club Ballroom. I love it when it’s busy! !